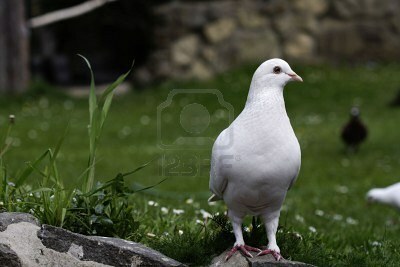 Pigeons are indeed one of the most beautiful creature of nature. 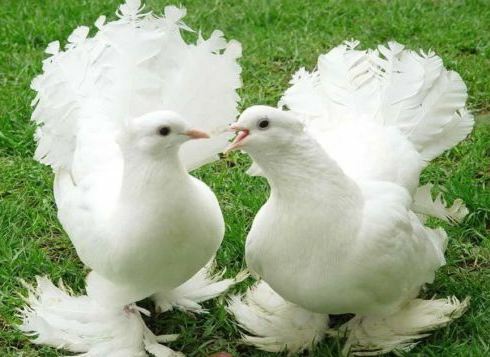 They are quite loving and pet birds. 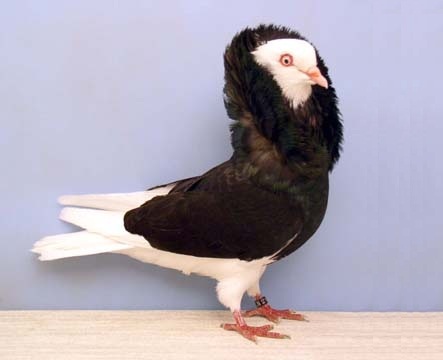 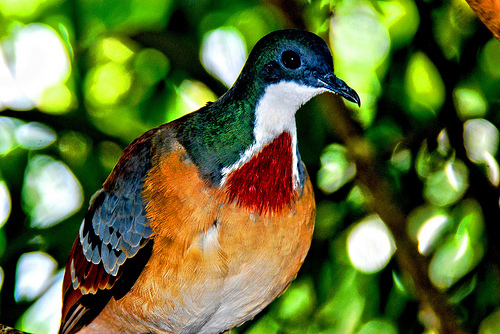 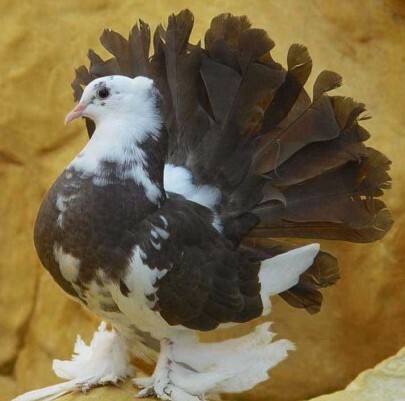 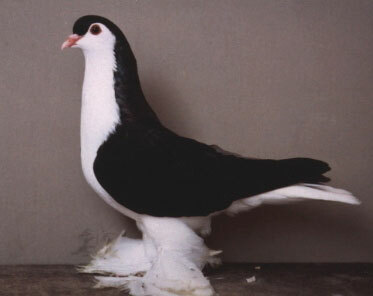 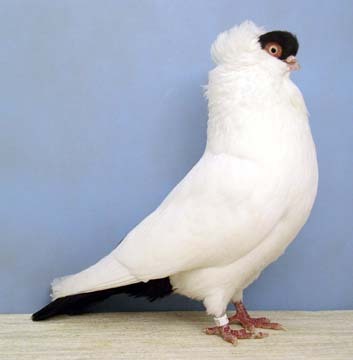 Pigeons have different king of breeds around the world. 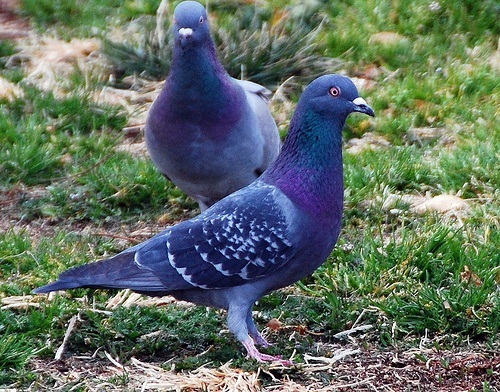 Many bird lover are mad to keep pigeons as their pets. 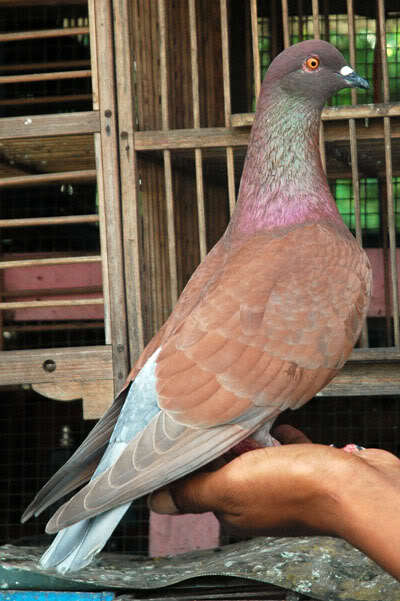 Usually people keep them in big numbers in quite huge cages. 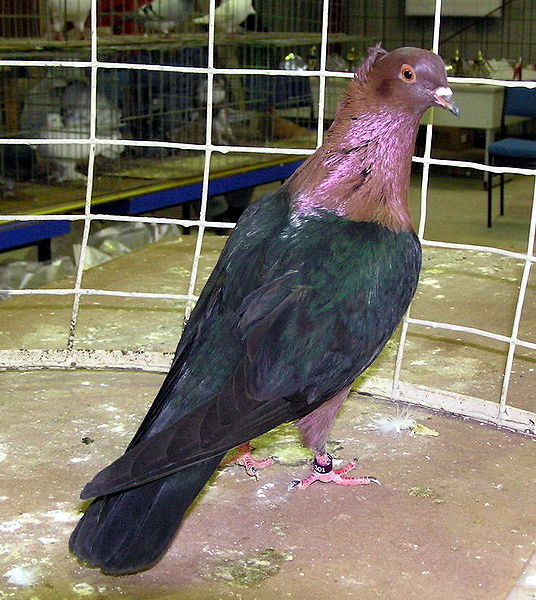 Some of the breeds fetch a good price in market. 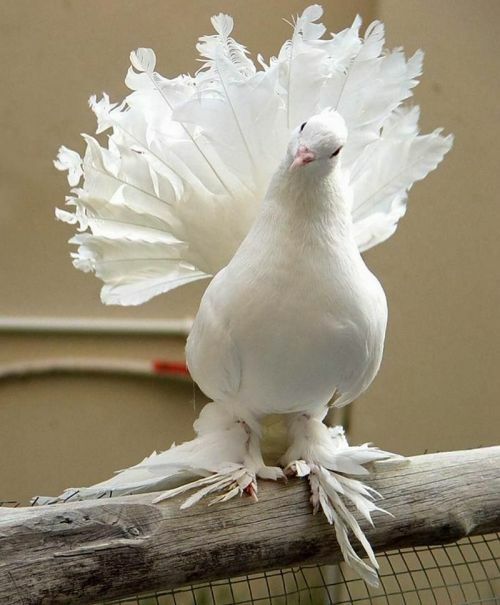 Their color of feathers and eyes are remarkable. 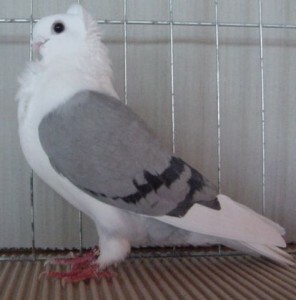 Some of them have beautiful crown on their heads and their feathery feet look like wearing a mini furry shoe. 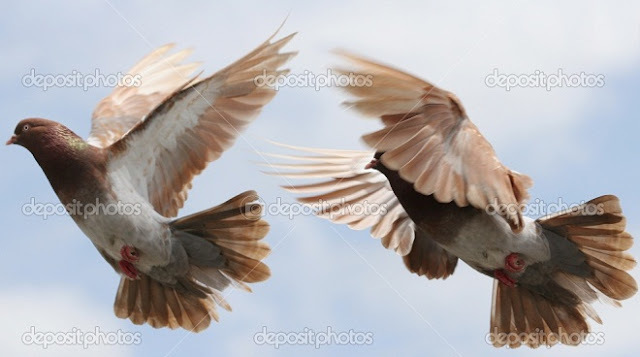 We are sharing different pigeon pigeon pictures from some sources.